Welcome to the Atlas Family, Jay! 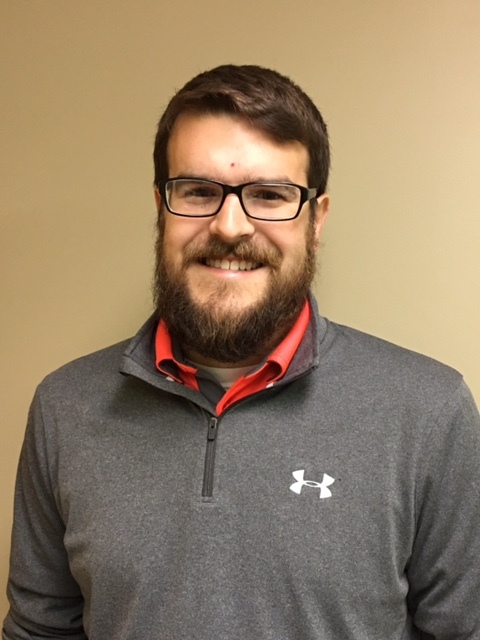 We are pleased to announce that Jay Olinger has joined our team at Lafayette Pointe Nursing and Rehabilitation Center as the new administrator effective August 29th. Jay comes to Lafayette with more than 6 years experience in long term care and he has been licensed as a nursing home administrator for 4 years. Jay has recently led a team to achieved the AHCA National Bronze Quality Award, an award presented annually to a small fraction of the nations skilled nursing facilities. Jay has a proven track record to provide high quality care to residents and will bring a vast amount of experience to Lafayette Pointe. Jay graduated from Kent State University with a Bachelor’s degree in Health Care Administration and Systems. He completed his AIT program with Lafayette Pointe in 2012. Please join us in welcoming Jay Olinger to the Lafayette family!